Only 5 Fridays til Christmas! 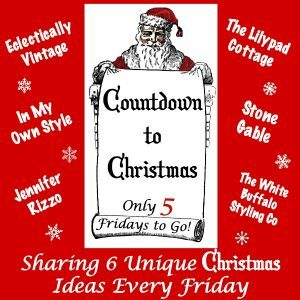 Every Friday through Black Friday, five talented friends and I are sharing easy projects to get you in the holiday spirit. I love wrapping gifts – sometimes the shiny package is better than what’s inside. 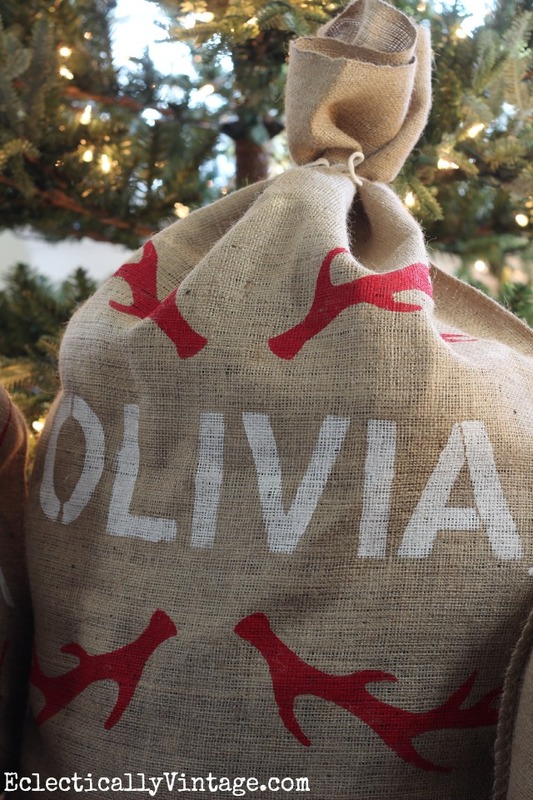 With cookies to bake, carols to sing, turkeys to cook and wine to drink, sometimes it’s easier to use a gift bag. But not just any gift bag will do. 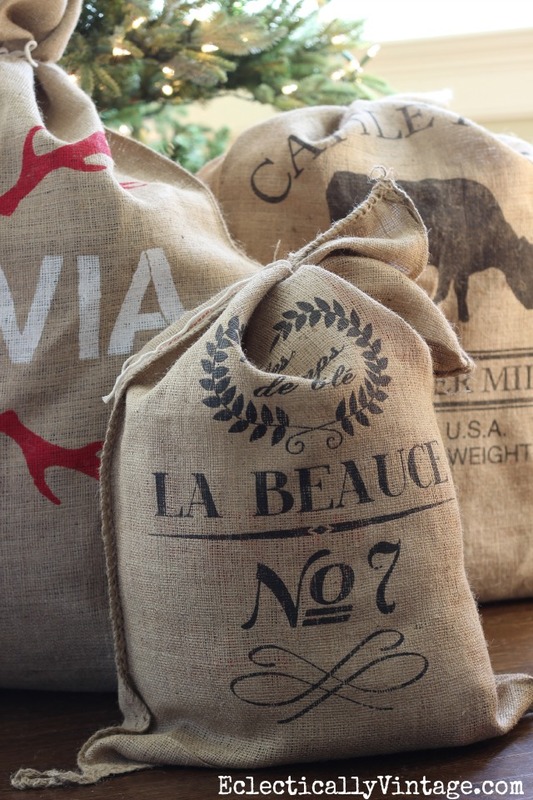 I love these grain sacks from Online Fabric Store. Some are French reproductions, there’s a cattle feed sack and lots of sizes of plain ones too. I knew my friend Jen Rizzo’s new line of stencils would be perfect for this! Isn’t the antler the cutest – I love the garland too. 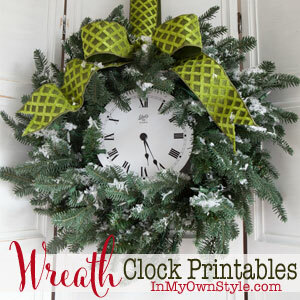 Best part is they are reusable year after year and they make the cutest decorations. Now if Santa will just bring me a Kelly sack filled with one million dollars in small bills. P.S. Don’t forget to check out the full line of gorgeous stencils by Jennifer Rizzo for Royal Design Studio. P.P.S. Mark your calendars for the Cyber Monday sale at Online Fabric Store. 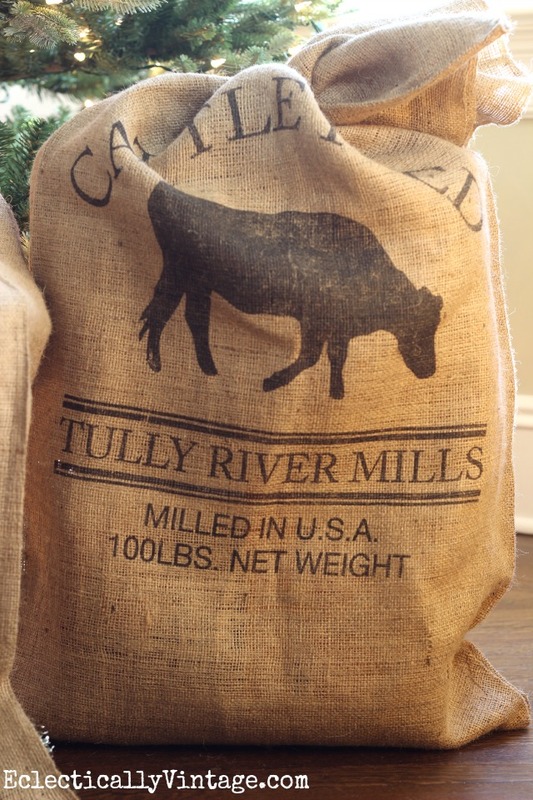 Thanks Online Fabric Store and Royal Design Studio for the supplies to make the world’s cutest grain sacks. Those bags are so cute, it is like receiving 2 gifts! I will tell Santa about that bag if money you want! This are perfect for gifts and so eco-friendly too! Definitely reusable year after year! Hope all is well with you Kelly, I have so many back-reading to do! Oh I so love them and the stencils are fabulous!….Have a great weekend Kelly! Thanks Shirley – have a wonderful weekend too! I saw those at pb at thought they were so cute. Yours look great. 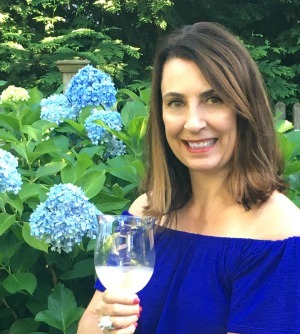 Kelly, you are one creative gal! 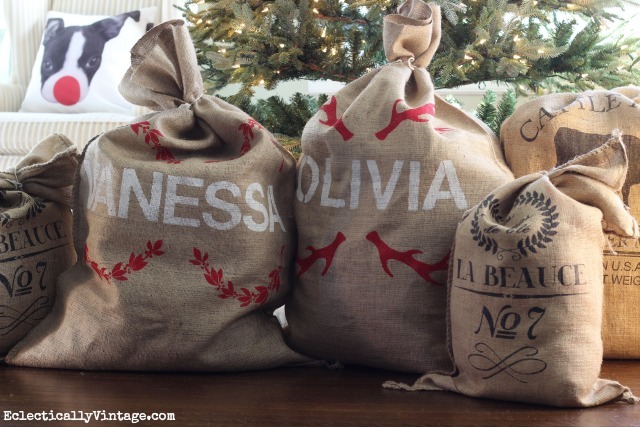 Those grain sacks are perfect for hard to wrap presents under the tree! Love the personalized ones!!!! Now I’m off to buy a few for my Christmas gifts!!! Kelly what a smart way to “wrap” gifts for anytime. I had no idea they’d be so reasonably priced, even printed ones. Will be ordering some of these after payday. Love them, so much can be used for. Glad you shared this idea. I had no idea the online fabric store had them either. 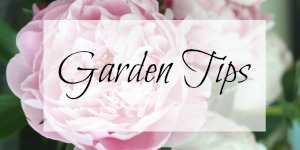 Love how you stenciled yours, look great. So charming, Kelly!!! 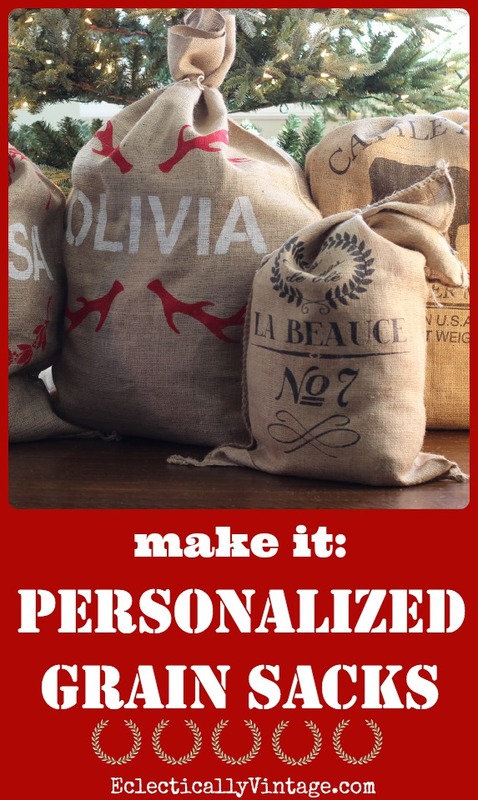 I’d love to make these as personalized hostess gifts. Cool stencils! Those bags are darling and reusable. Love that! I always love anything that is made of natural fibers too. TFS! I do love a good potato! 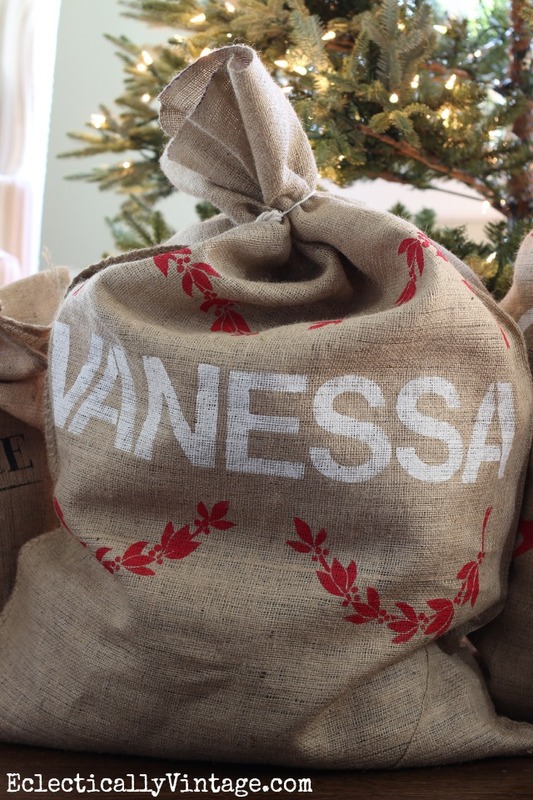 Love, love, LOVE these gift bags. 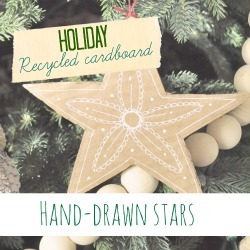 Saying goodbye to wrapping paper, and those stencils are really cute, too! !